– and much more we’ll build with you. If you have a link to the festival, its selection, or if you were cast or crew of a film selected by the festival, you are very welcome. – Every Alumni Member has a 10% discount on each single submission to the festival. Anytime, any category, any edition. – Free access to books, e-books, and documents to help you with production, career building… See below. – You get to vote to the Alumni Academy Awards of the Paris Art and Movie Awards. Each year starting 2018, each past winner gets one vote to cast for a new prize : the Alumni Award of the PAMA. Reserved to previous winners of the festival. – Discounts to partners festivals. – Free pass to all events of the festival, today, tomorrow, anytime. You must be a former selected or winning artist of the festival. Example : If you were a costume designer on a selected or winning film, you are welcome too. Full membership : winners of the festival. Membership : selected artists to the festival. 1) Subscribe to the Facebook group for the most of the updates. Please specify you want to join the network, and which is your link to the festival : remind us the film you were part of, and which year. If you’re an Alumni and missed one or several of these documents, just send an email. 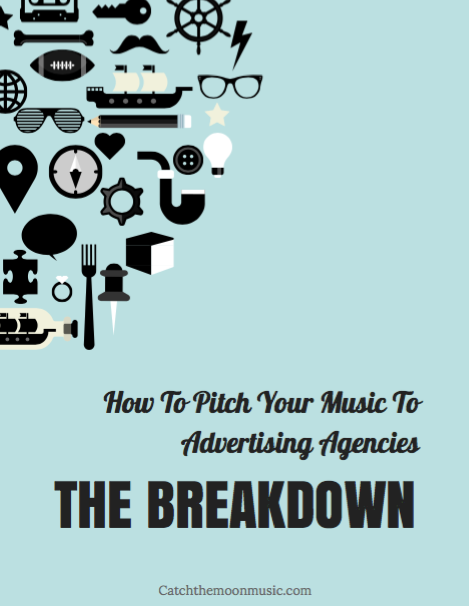 For musicians, composers, here is the e-book “How to pitch your music to advertising agencies” by Cathy Heller. 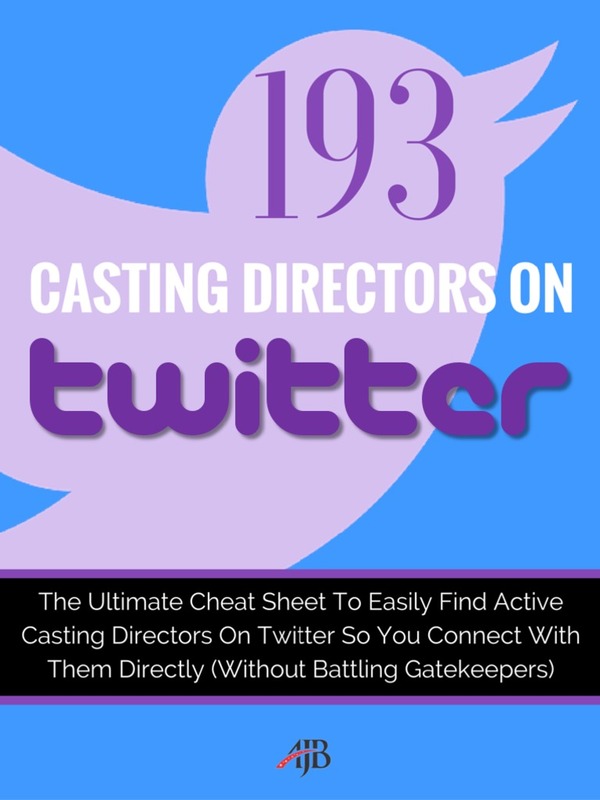 Please find below the e-book “193 Casting Directors on Twitter”, by Amy Jo Berman. 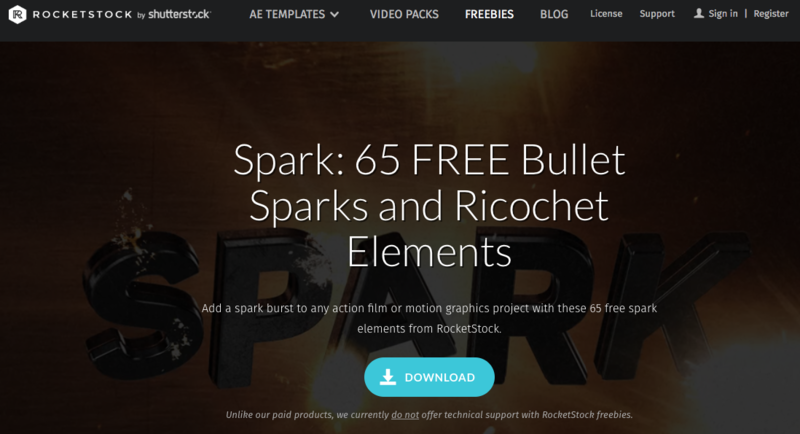 Here is a free FX package from Shutterstock. The festival reserve itself the right to ban any member from the Alumni network at any time.